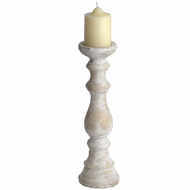 Elegantly curved, this stone-effect candleholder has an antiqued finish. 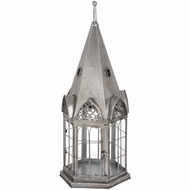 It is an ideal piece for a traditional or rustic interior. 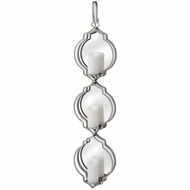 The candleholder can hold a single, broad base candle. 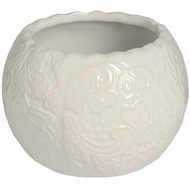 You can buy this candleholder on its own or as part of a set to place on a table, sideboard or bookshelf. 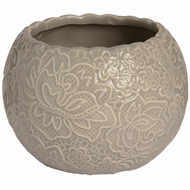 The candleholder comes in a muted shade of cream that will coordinate with any room.